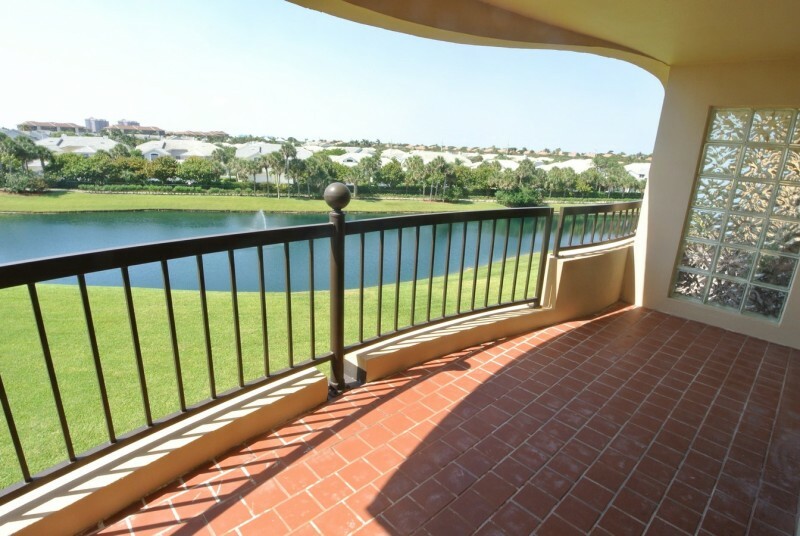 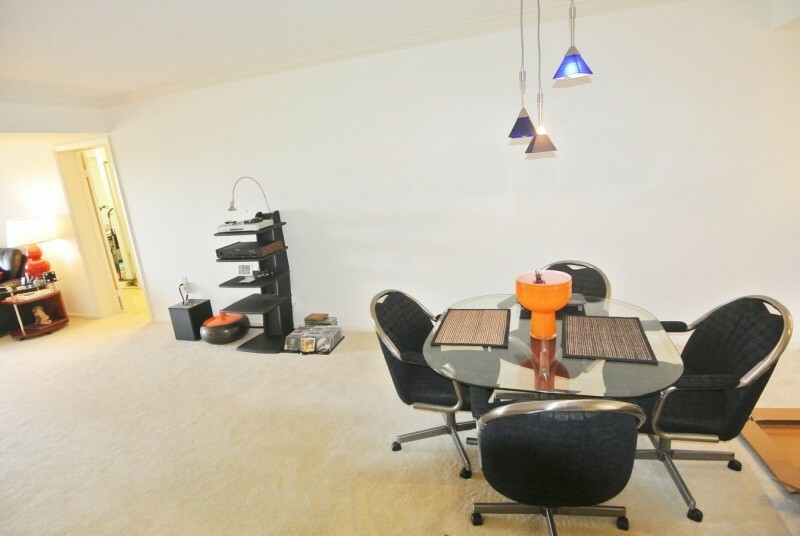 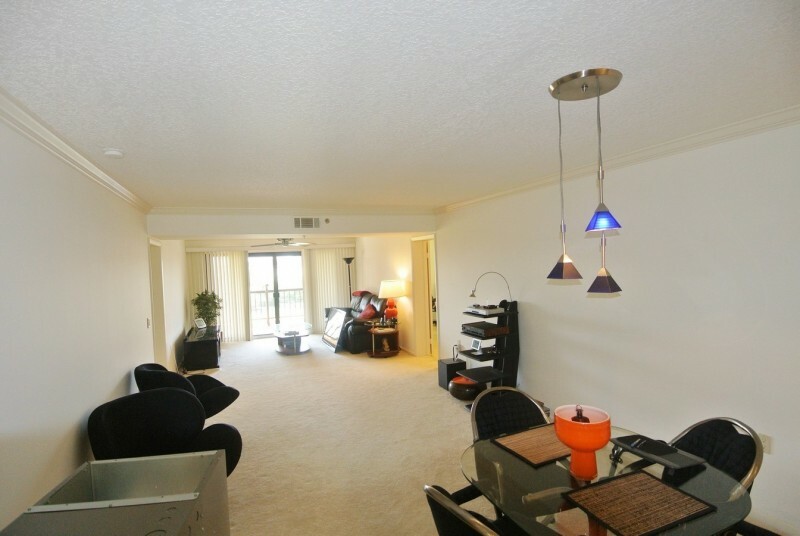 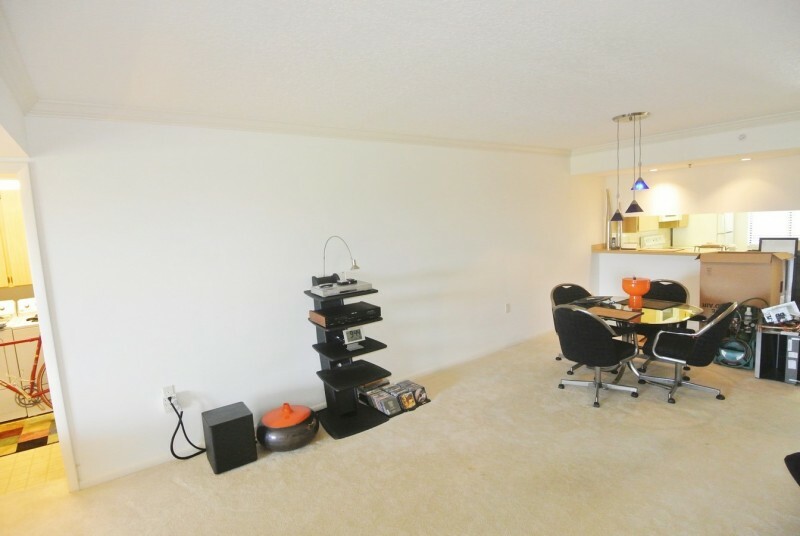 JUST A SHORT STROLL TO JUPITER'S PRESTINE BEACHES FROM THIS THIRD FLOOR CORNER UNIT. 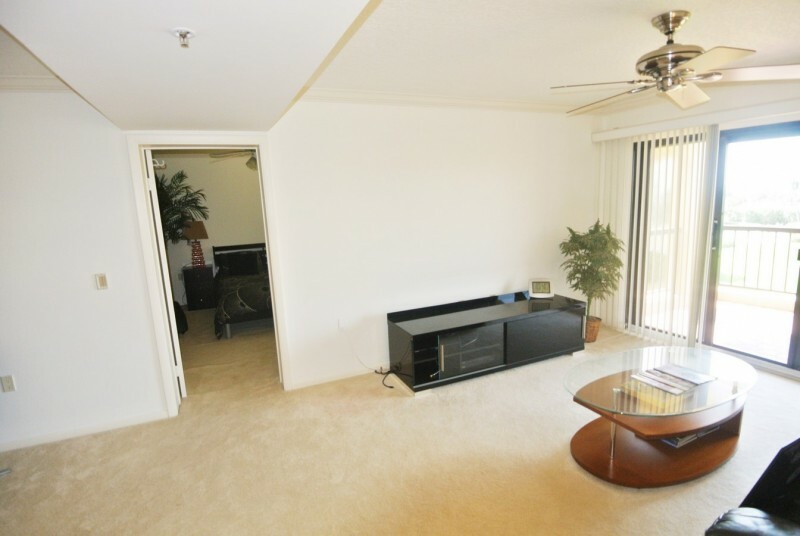 BEAUTIFUL OCEAN & LAKE VIEWS, NEW AC UNIT, CROWN MOLDING, HURRICANE SHUTTERS ARE JUST SOME OF THE HIGHLIGHTS OF THIS SPACIOUS CONDOMINIUM. 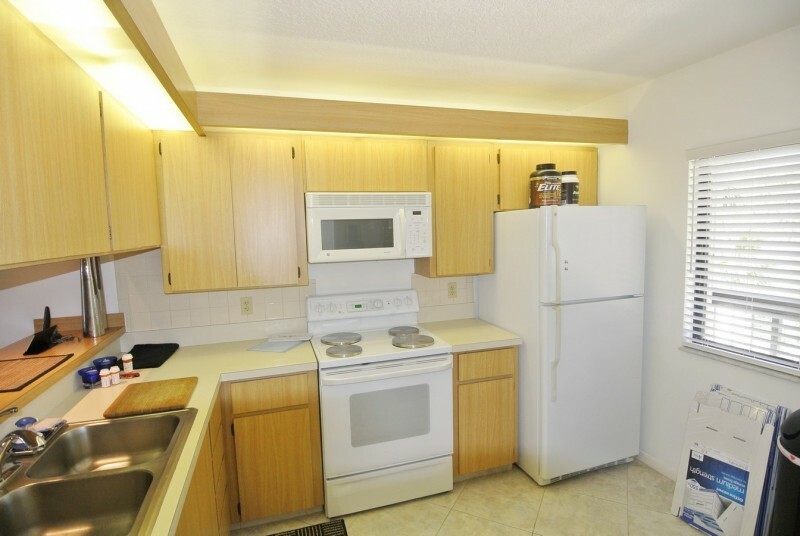 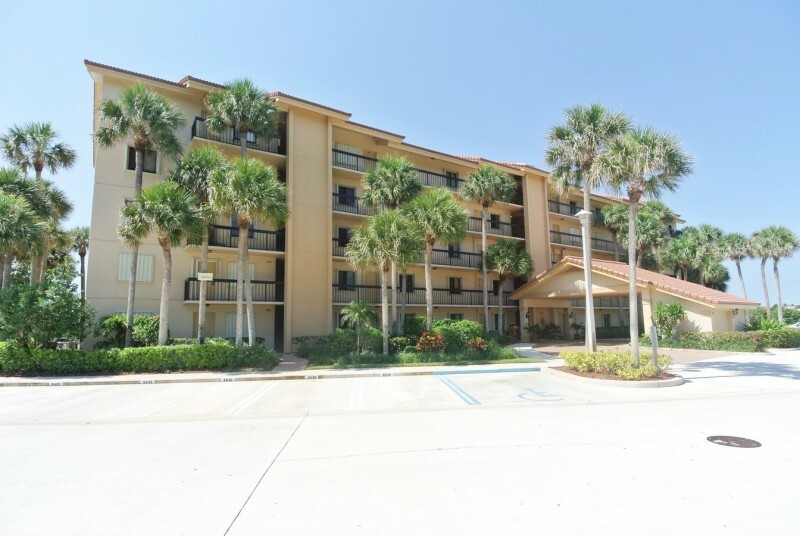 CENTRALLY LOCATED AND JUST A SHORT WALK OR BIKE RIDE TO JUNO PIER, RESTAURANTS, SHOPPING AND BANKING. 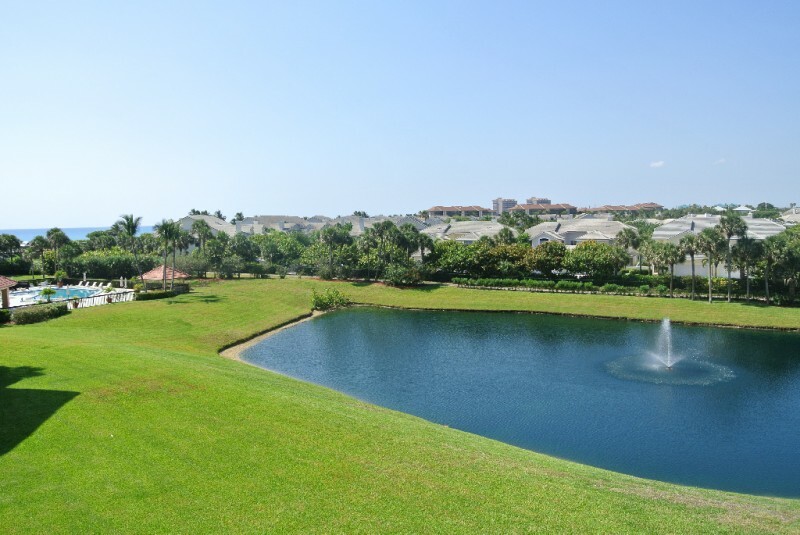 A SHORT DRIVE TO JUPITER INLET-LIGHTHOUSE, RECENTLY OPENED HARBOURSIDE PLACE, THE GARDENS MALL WITH UPSCALE SHOPPING AND NO LACK OF FINE DINING AND ENTERTAINMENT. 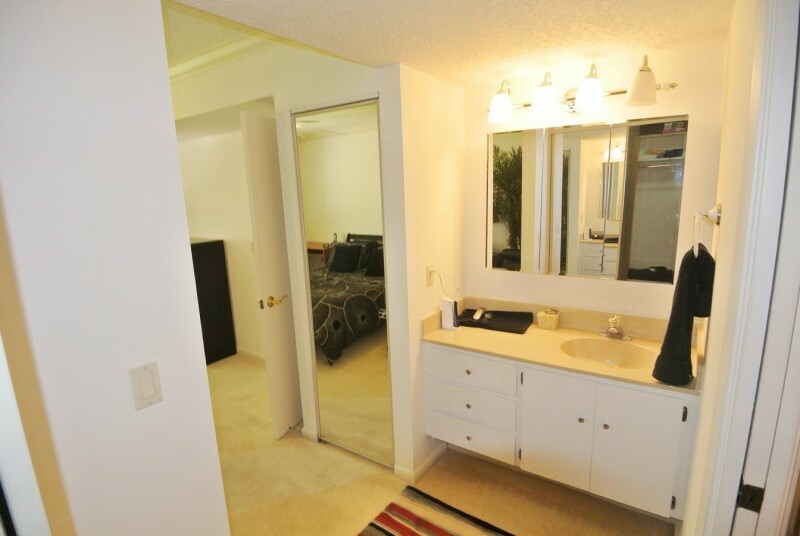 ALSO, JUST MINUTES TO ROGER DEAN BASEBALL STADIUM AND ONLY 20 MINUTE DRIVE TO DOWNTOWN WPB AND THE AIRPORT.